Welcome back! 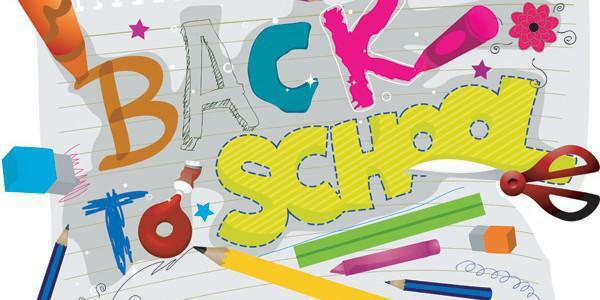 We hope you all had a good summer break and are ready to get involved at our lovely school. If you have any wonderful fundraising ideas you are bursting to share or if you’d like to offer your help or expertise for any of the FOWPS events and activities, please get in touch with any FOWPS member.